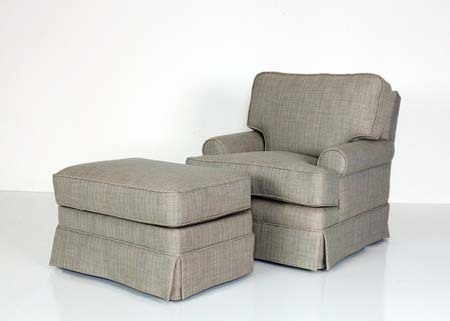 Slipcovers, a removable fitted cloth to cover furniture, are one of our specialties. Clients can choose between a tailored look or a loose fit. We offer a variety of options for chairs and sofas that are sure to fit your style and budget. Our custom-fitted slipcovers, expertly contoured to every straight edge, angle and curve of a piece of furniture, resemble new upholstery in their fit. Or you can choose a loose fit to create a trendy “shabby chic” look. Either option can be easily removed and cleaned. With thousands of fabrics to choose from, let us help you give new life to any room without the cost of an extensive makeover. Please don’t hesitate to connect with us if you have any questions regarding the benefits of slipcovers or if you need help picking out the perfect piece for your furniture.